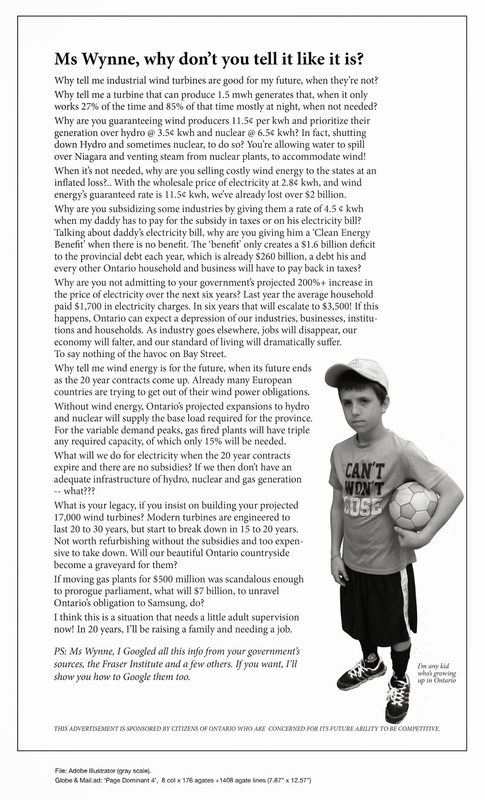 International Appeal to WHO | Mothers Against Wind Turbines Inc. The battle to protect health, our homes and environment knows no border, as renewable energy projects powered by wind globally continue to generate reports of harm. The WHO is currently reviewing its European noise guidelines and will include consideration of noise from wind turbines. Signatories from around the world are calling for careful review of these standards and are uniting those who are demanding protection and prevention of harm to health.